(Video 11/15/18) Want a magnolia tree that can fit into a smaller area? Then the Little Gem magnolia, a fall Louisiana Super Plant selection, is a great choice. 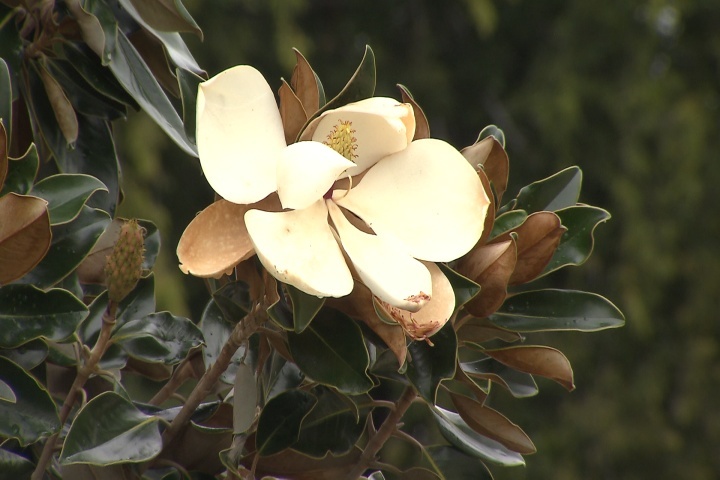 On this edition of Get It Growing, LSU AgCenter horticulturist Dan Gill explains growing conditions for this excellent tree and unique features that set the Little Gem apart from other magnolias.